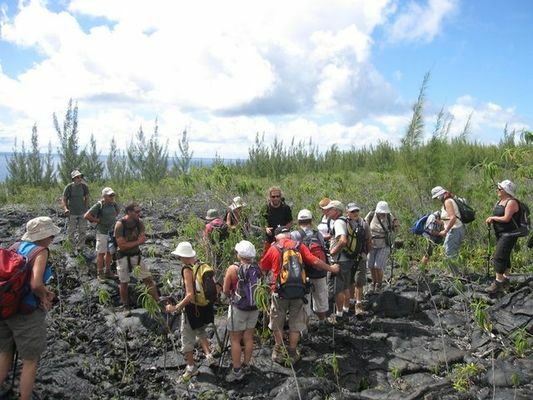 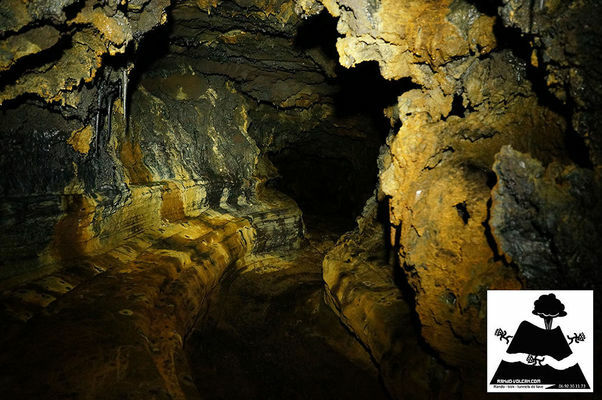 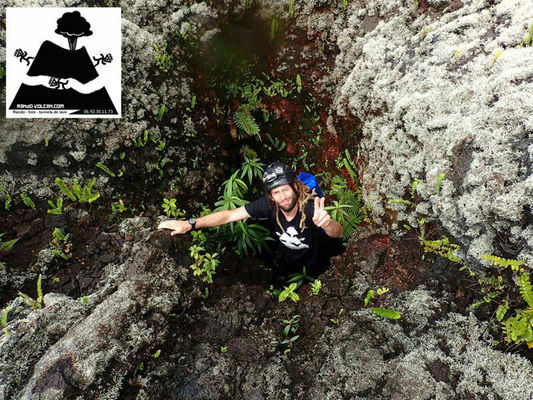 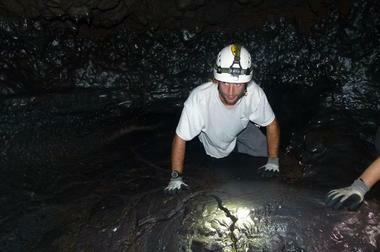 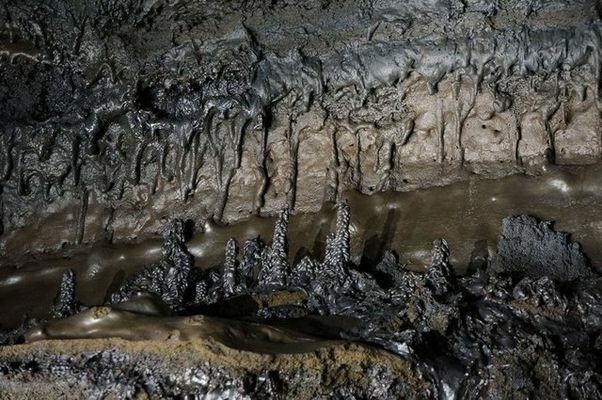 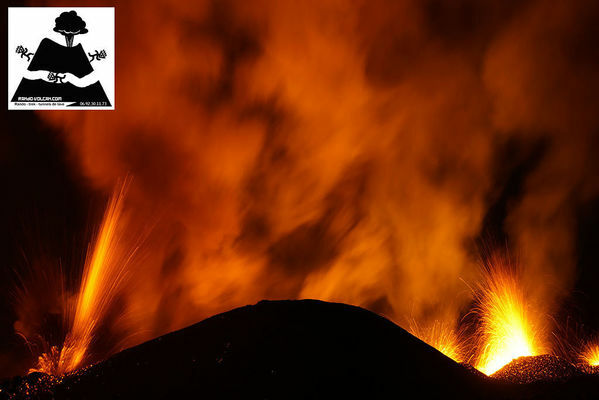 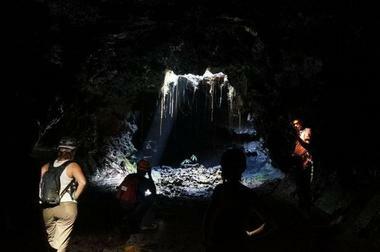 Located in the west of the island, Vincent Cheville offers hiking tours and visits of lava tunnels . 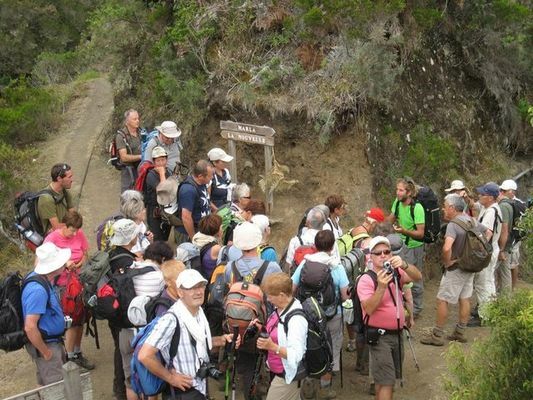 Accompanied hiking all over the island, half day and full day hiking for all levels and all ages. 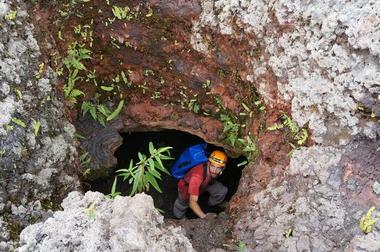 He organizes themed outings: flora, volcanism, astronomy and outings with camp. 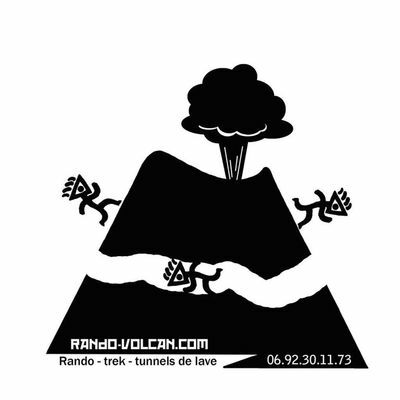 He offers tours of lava tunnels, half day, short day and sports day. 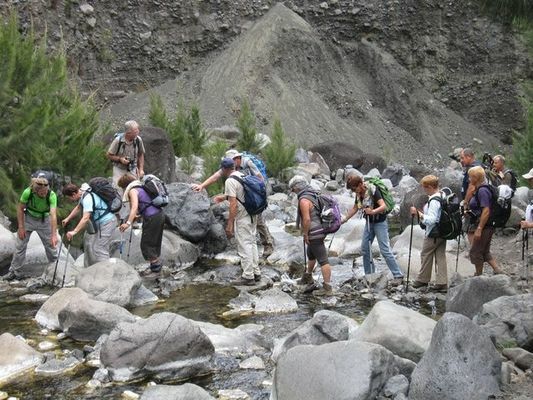 Outing for a group of 6 people, equipment is supplied. Environment / Access : Meeting point on the site for the activities.